You likely know how important it is for overseas consumers to have a local number to call should they need assistance or want to place an order. With its high income and population of more than 8 million consumers, Switzerland is an attractive market for many businesses. Swiss consumers tend to place a premium on quality, making the country a good market for luxury and upscale brands. According to the World Economic Forum, Switzerland was the world’s most competitive economy in 2014-2015. Following Switzerland were Singapore, USA, Finland, Germany, Japan, Hong Kong, Netherlands, United Kingdom, and Sweden. 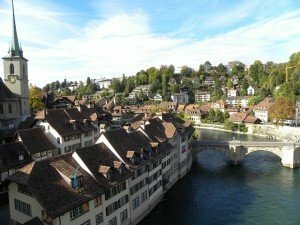 If you’re thinking of entering the Switzerland market, you’ll need to do your market research and explore your options. To aid in your expansion, consider ordering virtual phone numbers in Switzerland. 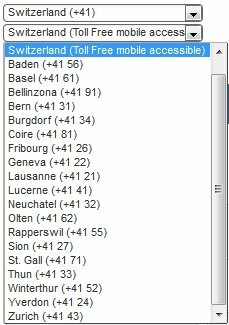 As of this date, 10/24/2015, below is a screen capture of available Switzerland virtual numbers. Please check global number database for any Switzerland updates here. You likely know how important it is for consumers to have a local number to call should they need assistance or want to place an order. In fact, should you decide to enter the market, you’ll likely order virtual phone numbers for Switzerland to ensure that your marketing efforts pay off and that you are able to assist customers. Virtual phone numbers for Switzerland are incredibly affordable. We offer entry level month-to-month plans with no contracts that can grow as your business grows. Starting now with a Switzerland virtual phone number won’t cost you much, and you can cancel at any time without penalties. Should you decide not to enter the market, simply cancel your virtual phone numbers without concerns about breaking a contract or incurring hefty early termination penalties. Virtual phone numbers look local to the Swiss. 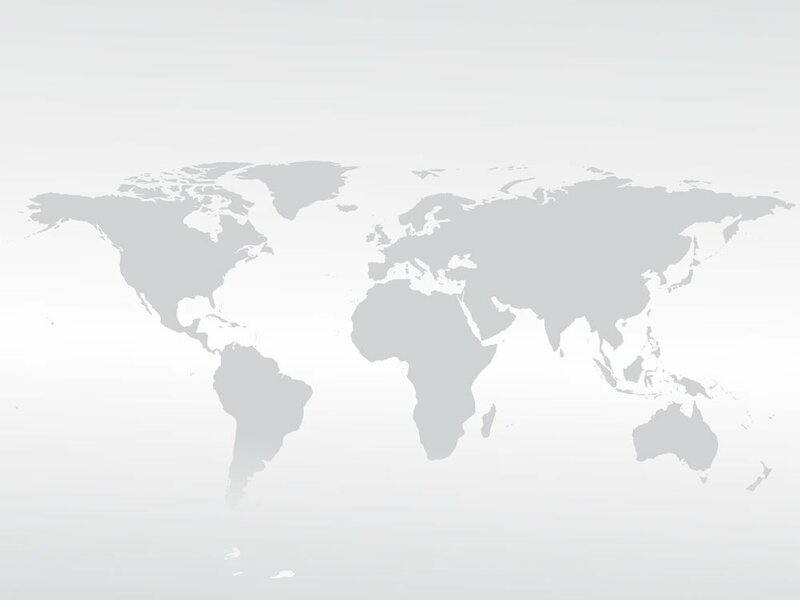 As you interact with Swiss authorities, potential suppliers, local business partners, and others in the country, give them your Switzerland virtual phone number and call forward it to your mobile or office phone. They’ll see that you have a Switzerland phone number and will perceive you as being serious about doing business in their country. Giving your contacts in Switzerland a virtual phone number also makes it easy for them to contact you as needed. No matter where in the world you might be, they can dial a local or toll free number for Switzerland and reach you. They do not need to worry about where in the world you might be, dialing international long distance, or incurring costs. They simply dial a local number, and you answer. Virtual numbers for Switzerland can make entering a new market a little bit easier, and they can demonstrate that you are very serious about creating a long-term business relationship in the country. Our virtual phone numbers are affordable, high quality — and they’re available without a contract. How will you put your Switzerland virtual phone numbers to work for you?